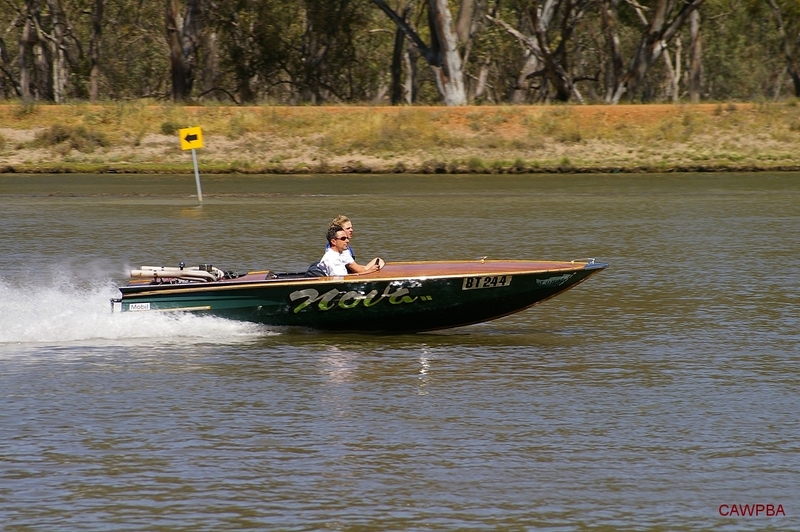 Nova II is a 1966 16' 6" Eddy runabout, apparently built by Eddy as his personal boat. 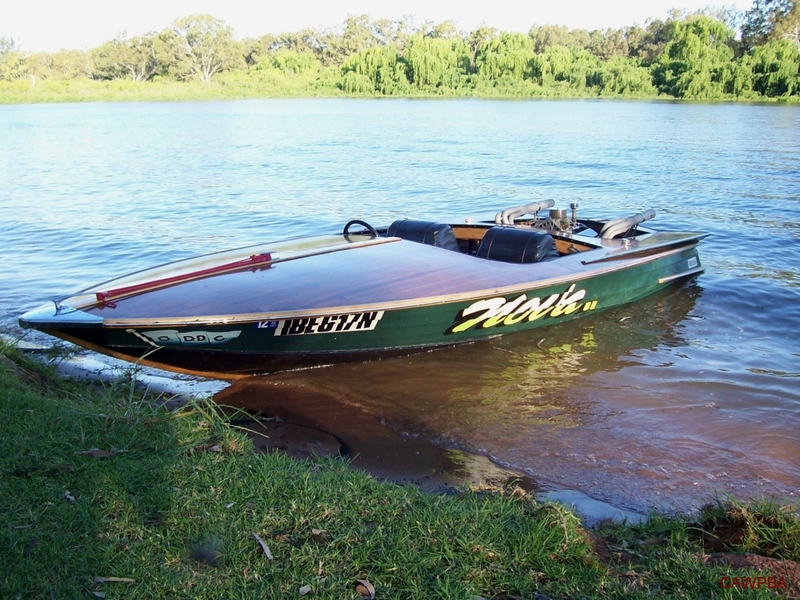 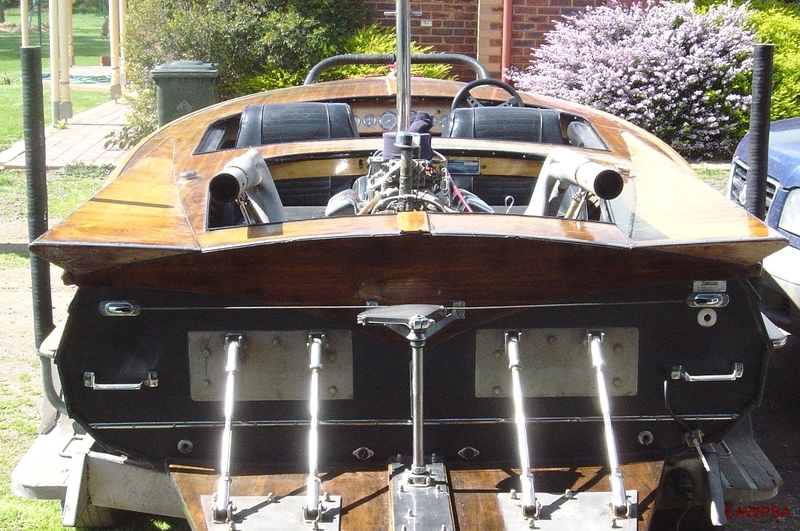 The boat was eventually sold, fitted with a 327 Corvette and went racing with the Gippsland District Power Boat Club in Victoria. 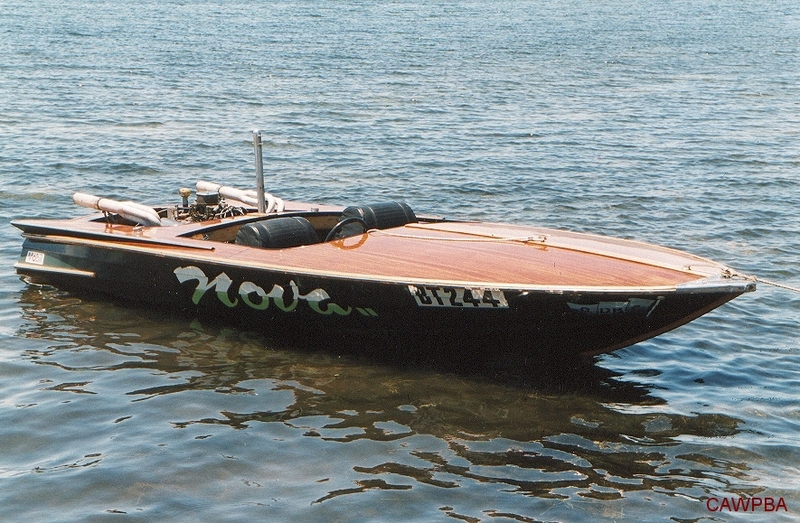 Nova II was retired from racing and sold, minus its engine. 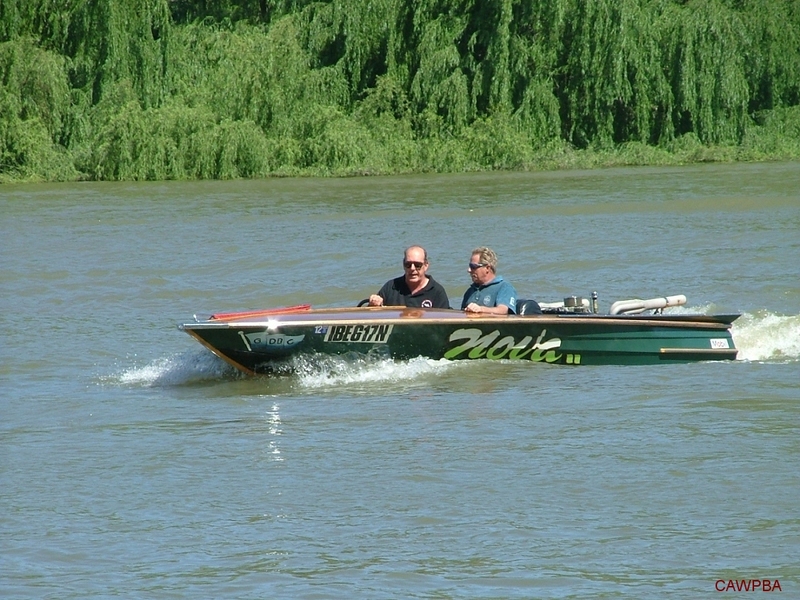 A 283 Chev V8 was then fitted and remained in the Gippsland district.